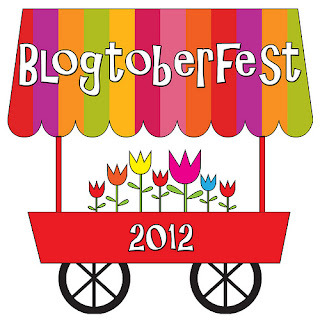 I couldn't help noticing this adorable logo for Blogtoberfest 2012, so I decided, what the hey, I'll join in! My intention is to blog every day for the whole of October! I was blogging daily up until September, but life took over, and I dropped the ball somewhat! Now there are a whole lot of blogging challenges that I'm up for and I'm excited to get back into it! Are you participating in Blogtoberfest?, Have you participated before? I've not participated in Blogtoberfest before, but this time I am! 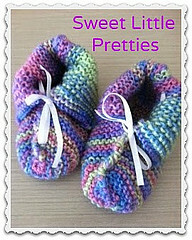 You can follow me here at this blog! It's Monday, What Are You Reading post! Lovely to see you here Wendy plus a happy excuse to catch up with You for a whole month since I've fallen off the blogging radar in the last months. Let the games begin ;~)xo. Wendy has read 1 book toward her goal of 70 books. Wendy has read 6 books toward her goal of 52 books.